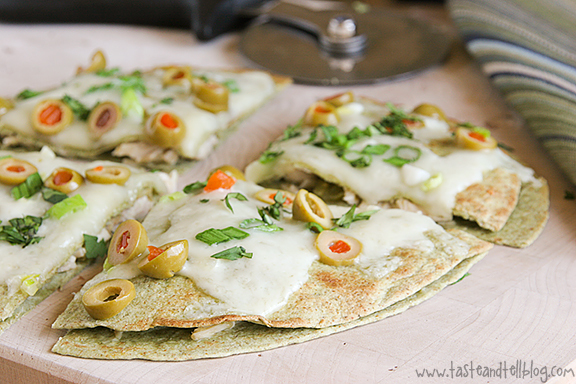 A little bit of Mexican combined with a little bit of Italian for a fun dinner idea. This post is sponsored by Old El Paso. All opinions are my own. The older I get, the more structured I like for my life to be. I’ve never been a “fly by the seat of my pants” kind of girl, but I find that I really like structure and schedules. Boring as it may sound. Well, if you follow me on Instagram, you probably know that I was on vacation this last week. Most of my family got together and took a trip down to south-western Colorado. I tried my hardest to get ahead before we left – scheduling out posts and such – but as it often happens, there just wasn’t enough time. So I had the intentions of getting some last minute things done while I was gone so that my normal schedule wouldn’t be interrupted. But while I was there, I decided to do something that I don’t often do, and I completely let go of that schedule. My kids were off schedule, eating was off schedule – and yes, I even let go and didn’t work while I was there, and let the blog go off schedule. And I realized that I think I need to just let go like that every once in awhile. Life is too short. Vacation time is too short. And it didn’t kill me to let go a little bit! Another thing that I am often short of in my life is time to make dinner. That is when I take some help from the store and use products that make dinner time much easier. Old El Paso has a new cooking sauce that I have recently fallen in love with. I’m kind of picky when it comes to pre-made products, but this Chile and Roasted Garlic Mexican Cooking Sauce was so delicious – I was an instant convert. 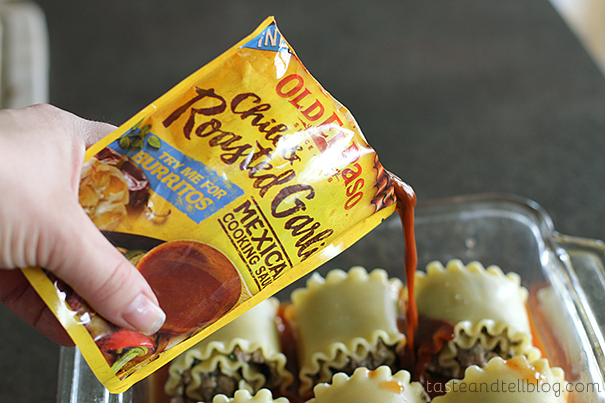 If you can’t find this sauce, you can always use additional enchilada sauce on top of the rolls, but I highly recommend this sauce! 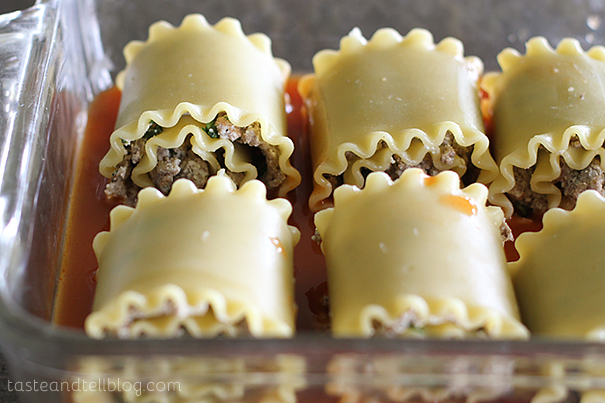 I’ve always been intrigued by lasagna rolls, but have never made them myself. I decided to finally change that, but I decided that I needed to go with a little Mexican twist. And what better way to use the new Mexican Cooking Sauce? We totally gobbled these rolls right up. There weren’t even any leftovers! 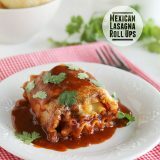 I’m a total lasagna roll up convert, now! Start by bringing a large pot of salted water to a boil, and cooking the lasagna noodles until just short of al dente. Meanwhile, brown the ground beef in a pan. 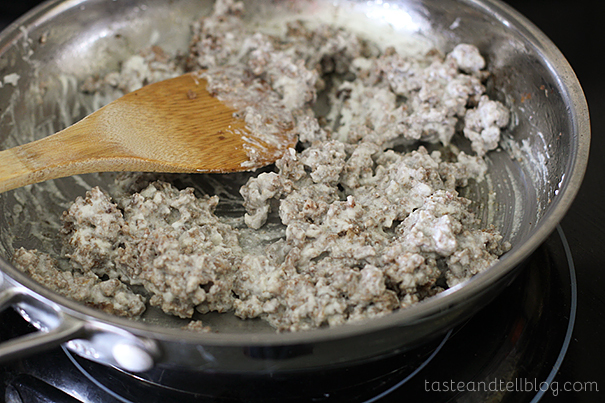 Add the ricotta into the ground beef and mix. Add in some fresh, chopped cilantro. 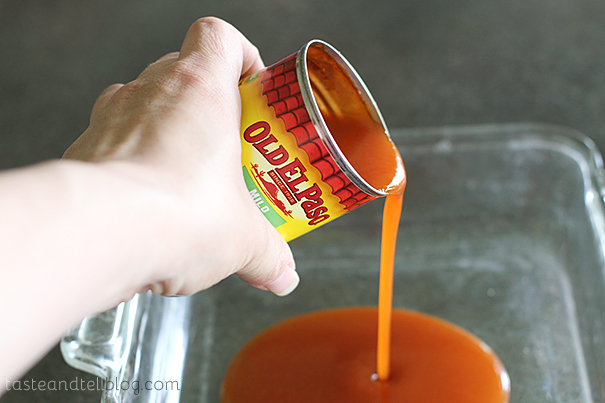 Pour the enchilada sauce into the bottom of an 8×8-inch baking dish. 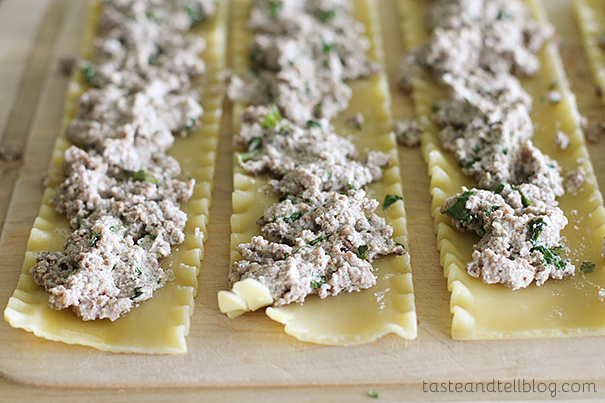 Lay out the cooked lasagna noodles. Spread the ground beef mixture evenly down the centers of the lasagna noodles. Roll them up, then place them in the baking dish with the enchilada sauce. Pour the Old El Paso Chile and Roasted Garlic Mexican Cooking Sauce over the top of the rolls. 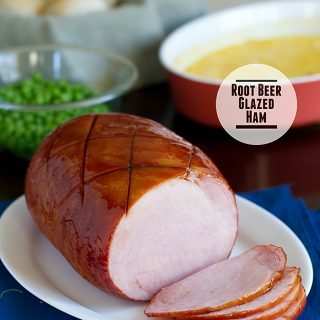 Cover the pan with foil and place in the oven and bake for 40 minutes. Remove the foil and top the rolls evenly with the cheese. Return the pan to the oven and cook until the cheese has melted, about 10 minutes. 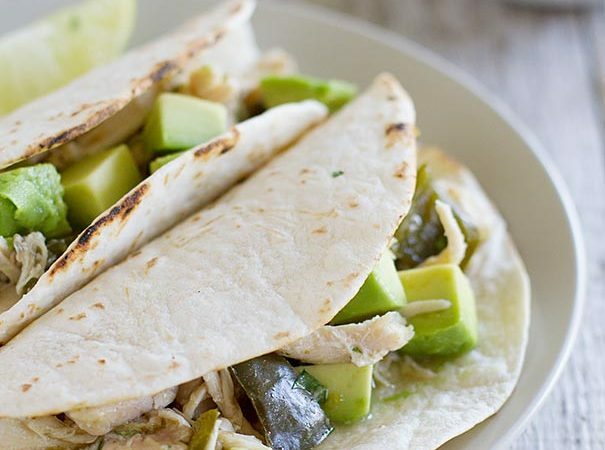 Remove from the oven and serve, topped with additional cilantro, if desired. Bring a large pot of salted water to a boil. Add the lasagna noodles and cook until just short of al dente, about 8 minutes. Drain and lay out on a work surface. 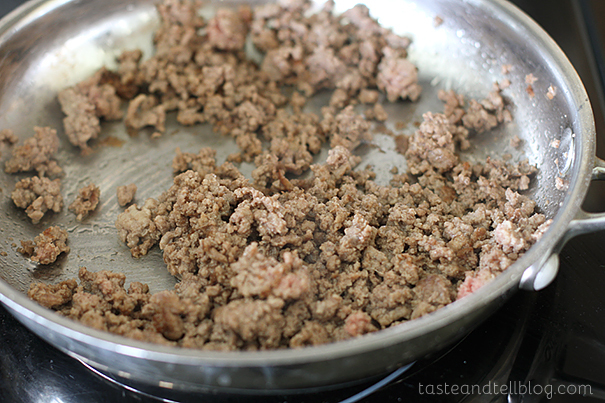 In the meantime, cook the ground beef in a skillet over medium heat, breaking up with a spoon as it cooks. 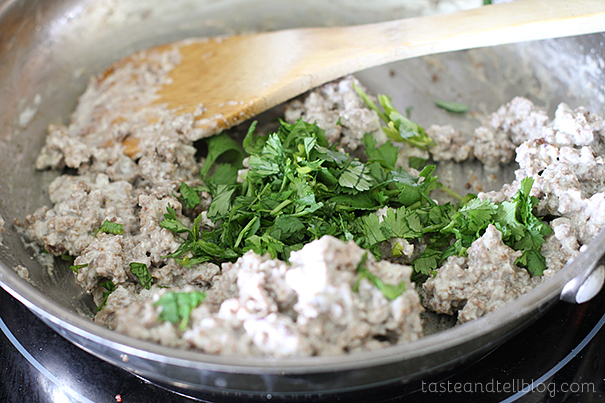 Once the beef is cooked through, add in the ricotta and stir to combine. Stir in the chopped cilantro. Pour the enchilada sauce evenly over the bottom of an 8- or 9-inch baking dish. Spread the meat mixture down the center of each of the lasagna noodles. 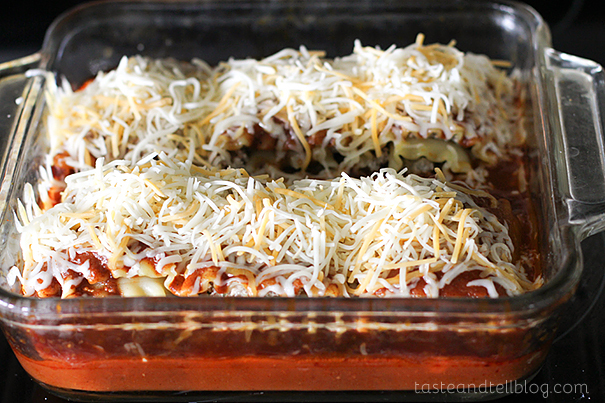 Roll the noodle up and place in the baking dish on top of the enchilada sauce, seam side down. Pour the Chile and Roasted Garlic Mexican Cooking Sauce over the top. Cover the pan with foil and cook for 40 minutes. 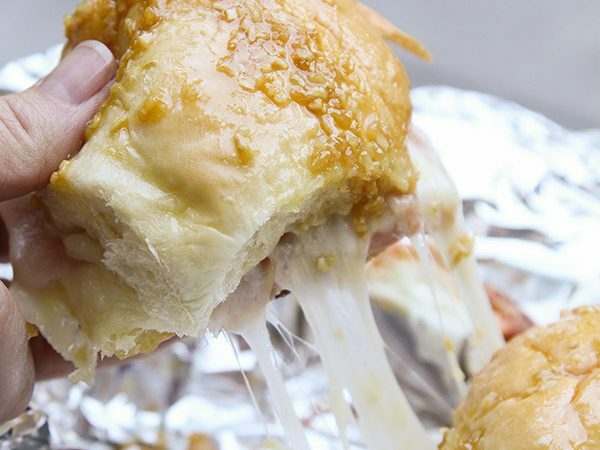 Remove the foil and top the rolls with the cheese. Return to the oven and allow to cook until the cheese is melted, about 10 minutes longer. Remove from the oven and serve. Ooooh, these look easy! For some reason I’d think they were more complicated, but they’re not. 🙂 Looks like a crowd pleasing meal, for sure! I love the look of that pasta, it is such a nice change of the straight edge ones! 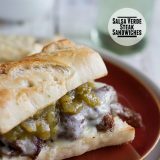 I am loving me some tex mex comfort right now as we are in winter, I am so making this for my pot luck this week! Best of all I can easily just add more rolls, great recipe and hope you had a relaxing holiday! 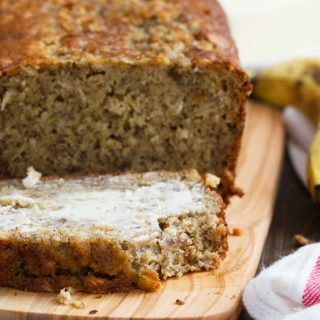 This looks amazing and my family would LOVE it!! Can not wait to give it a try soon. Maybe sunday night dinner! I love lasagna rolls! 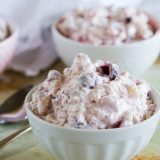 They’re so much more fun to make and eat than traditional, and these flavors are amazing! GREAT IDEA!! Gosh, I had to rack my brain and I never even thought of this!! O.M.G. I’m so doing this soon. I mean now. I mean yesterday. Deborah, I swear, sometimes we could be sisters, we think so much along the same line. I love schedules and I love structure. I hate not knowing what to expect day to day. I’ve made roll ups once and they were really good, but gosh, that was so many years ago! I need to do it again! These look so yummy! Josh is on vacation this week and I struggled with whether to keep the posting going or just settling back with my family and enjoying them without any distractions. I finally decided to take the break with him. I think in the end, it will be the best for the family and like you, I don’t want to miss a moment! What a fun dinner! 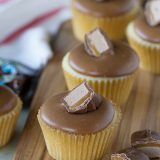 This is happening in my kitchen asap! I am obsessed with lasagna rolls. These are incredible! Definitely going on my dinner menu! These look so tasty! Need to make them ASAP. Two of my fiance’s favorite foods are lasagna and mexican. Anything Mexican. Deborah, we gotta try these awesome roll ups!! I definitely need to work on that also! Just letting go can sometimes be liberating. 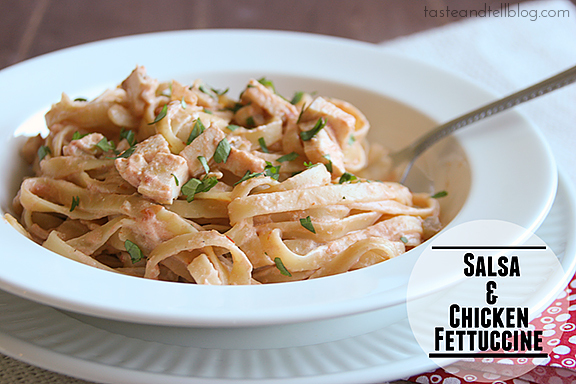 Love this twist on an Italian classic!! Love southern Colorado. and I love these rolls. Great idea! 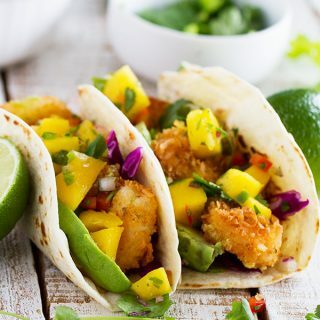 What a fun Mexican twist! 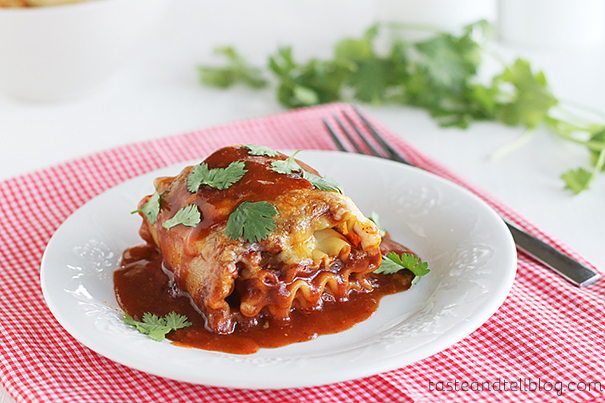 And lasagna roll-ups are my absolute favorite! 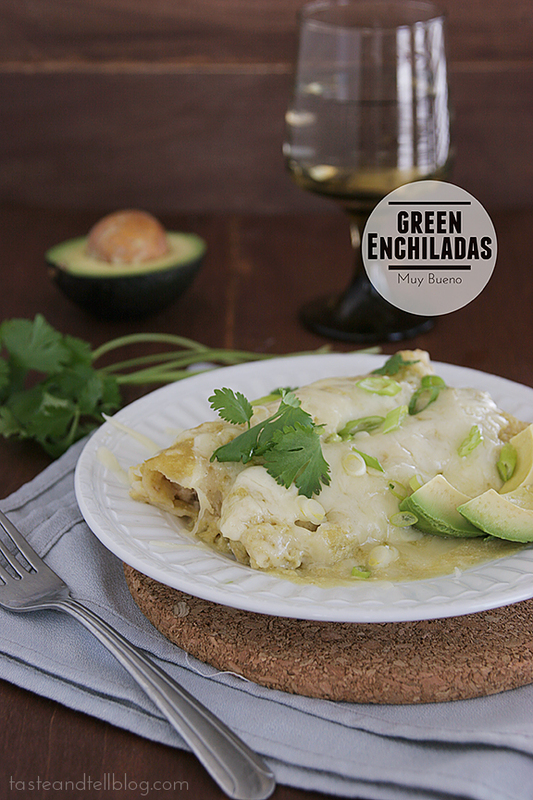 Love the Mexican twist to lasagna! I’ll have to look for that sauce. Looks like a great meal. I am right there with you on needing a schedule…otherwise I don’t get anything done. Good for you for taking the time off and just being with your family. I know they probably appreciated that so much! 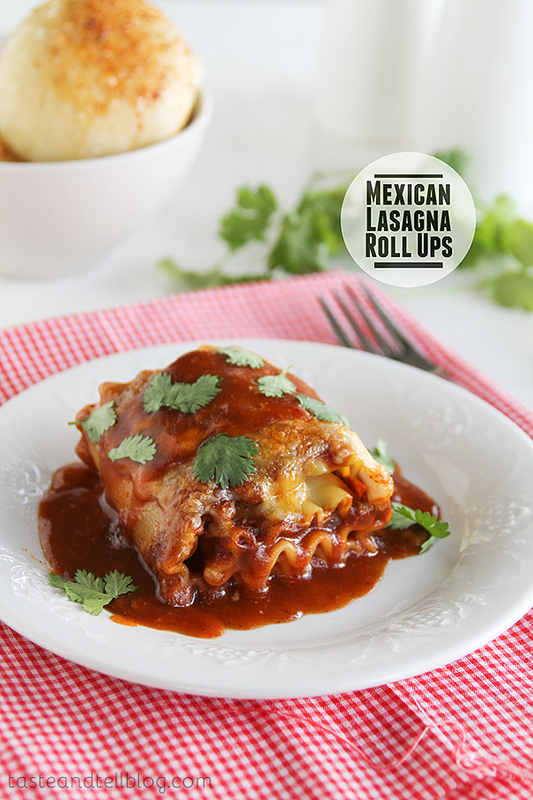 I love Italian and Mexican…what a great idea to convert it to lasagna rolls. 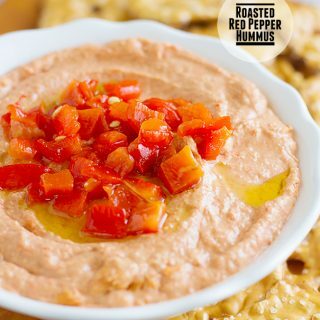 I have been wanting to make some and your post has me totally convinced now!